Newcastle University is among the top 20 higher education institutions in the UK in terms of research power, according to the influential professional publication, Research Fortnight. 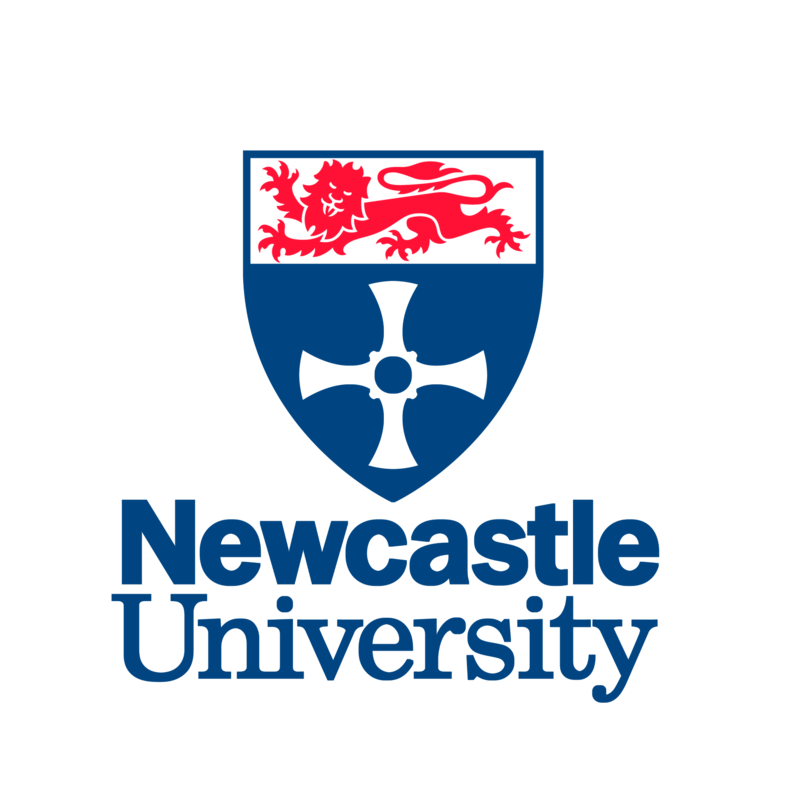 This is based on the results of the latest Research Excellence Framework (2014), which found that the vast majority of Newcastle University’s research was placed in the top two categories of 4*(world leading) or 3* (internationally excellent). The University also has one of the largest European Union research portfolios in the UK: around 235 FP7 projects worth over €100million to the university; and so far, over 40 projects awarded under Horizon 2020. The University also has research links with many other countries. It is a member of the prestigious Russell Group, comprising 24 leading research institutions in the UK and in the year ended 31 July 2015, its total research income equalled around €120 million. Newcastle University is ranked in the top 1% of universities in the world (QS World University Rankings 2014). The student population in 2014-2015 stood at 22,673 (UK campus) with 5250 overseas students from over 120 countries. A further 1191 students are based at our campuses in Malaysia and Singapore. UNEW offers several hundred programmes at undergraduate and postgraduate level spanning Medicine, Science, Agriculture, Engineering, Social Science, Arts, Humanities, Languages and Education. UNEW will work on the Isle of Wight Use Case and will focus on the theoretical study of its power network as well on the determination of a suitable Smart Grid architecture for the IoW. More specifically, UNEW will initially model the power network of IoW including current energy flows and constraints on generation and load. Then a constraint model will be determined to be used by developers to calculate potential curtailment for new generation under more efficient energy management techniques. Then based on this analysis (and results obtained by other partners of the consortium) UNEW will propose an optimum smart grid architecture for the IoW with a main goal of achieving complete independent operation from the main UK power grid. The final task of UNEW will be to provide information and expertise of how to include in the power network of the IoW thermal storage units and EV fast charger stations. UNEW will also be responsible for the dissemination of the results produced in the case study of the IoW, will organise workshops, attend conferences and produce the final report including policy recommendations and best practice.